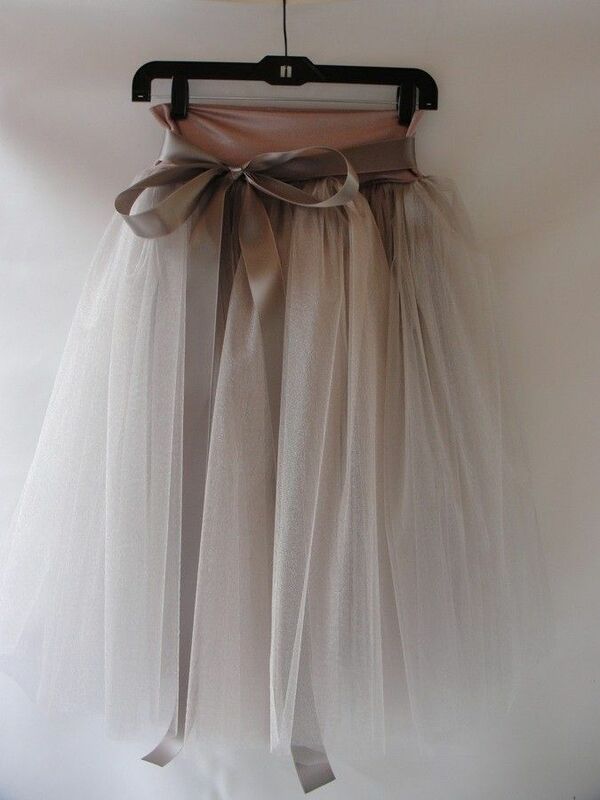 At the top of my fashion list of things I need in my life right now, you’ll find a tulle skirt. As my friend Michelle put it, I must fulfill my tutu destiny! Carrie Bradshaw was the first to show 20 somethings that the tutu was no longer reserved for dance recitals. She will always be the reigning queen of tulle, but Blair at Atlantic Pacific comes gives her a run for her money with a plaid shirt and a little arm candy. What do you think? How would you wear your tulle skirt? Reblogged this on Caca royalskim Airen.